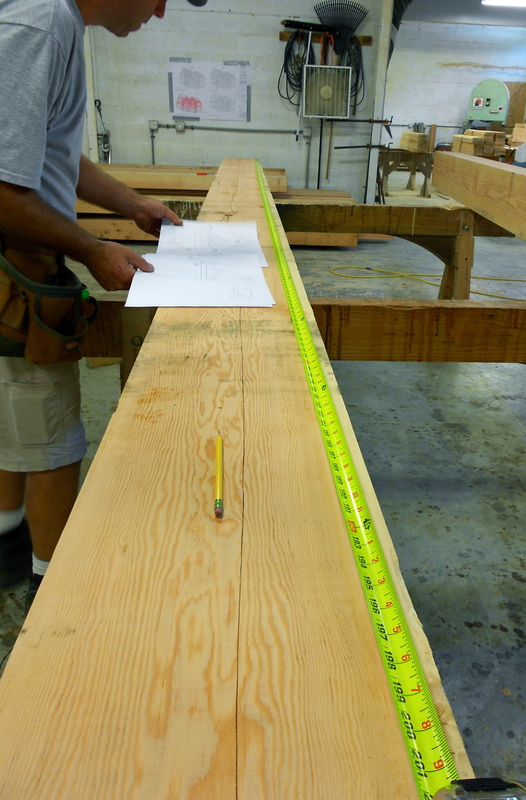 The Hansen House Timber Frame - Hugh Lofting Timber Framing Inc. 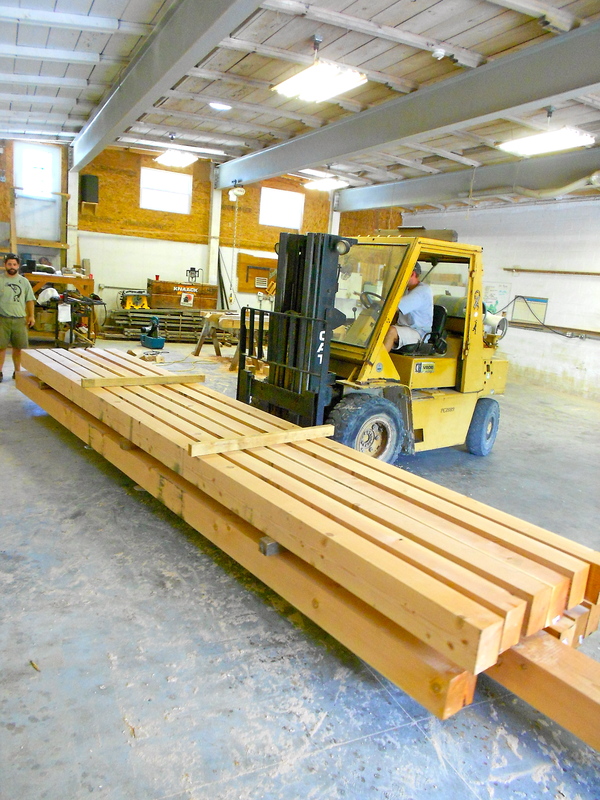 The Hansen House timber frame came into the HLTF shop last week. 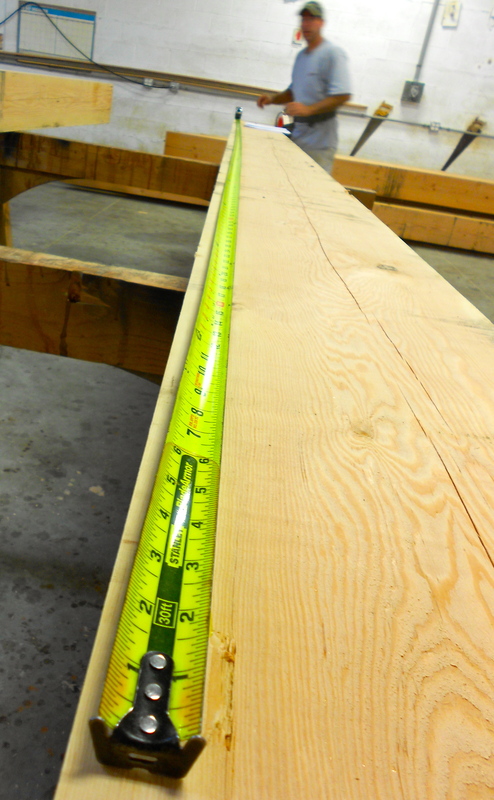 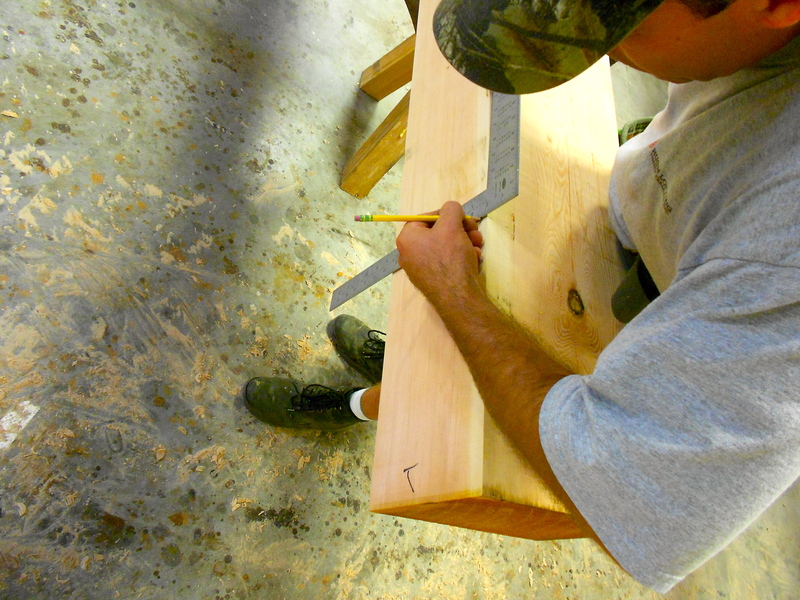 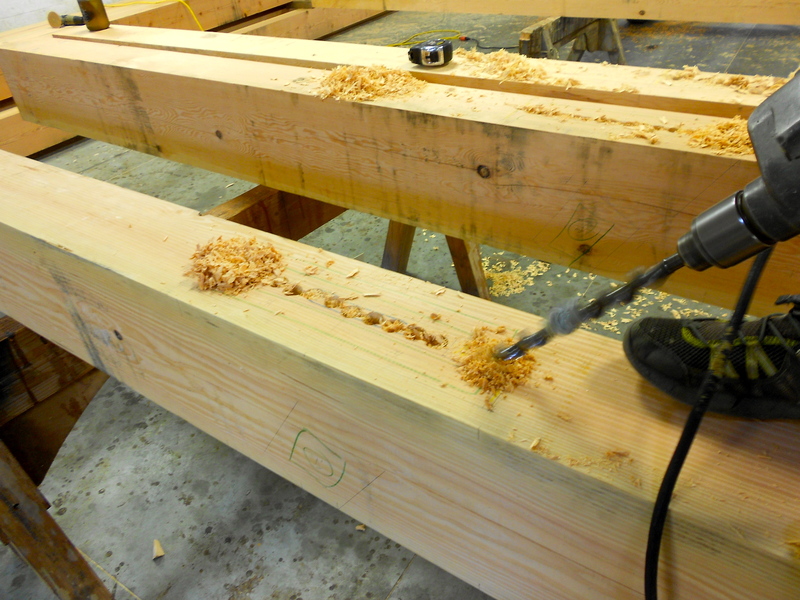 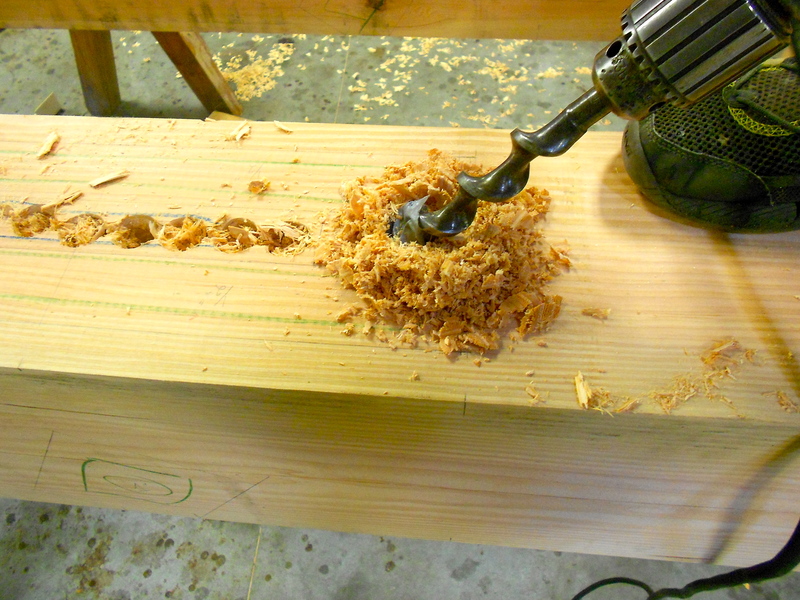 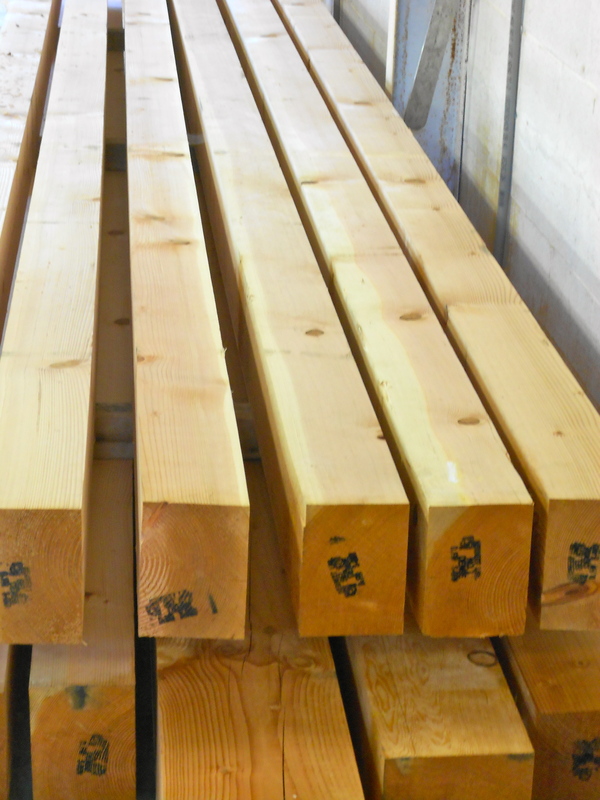 Once the Douglas Fir timbers were in the shop the layout process began. 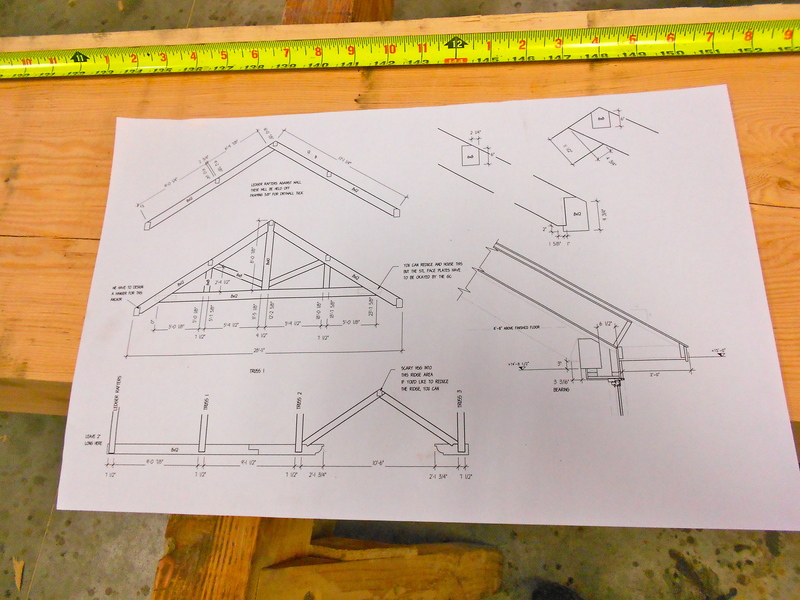 This process is guided by the detailed shop drawings created by our in-house designers. 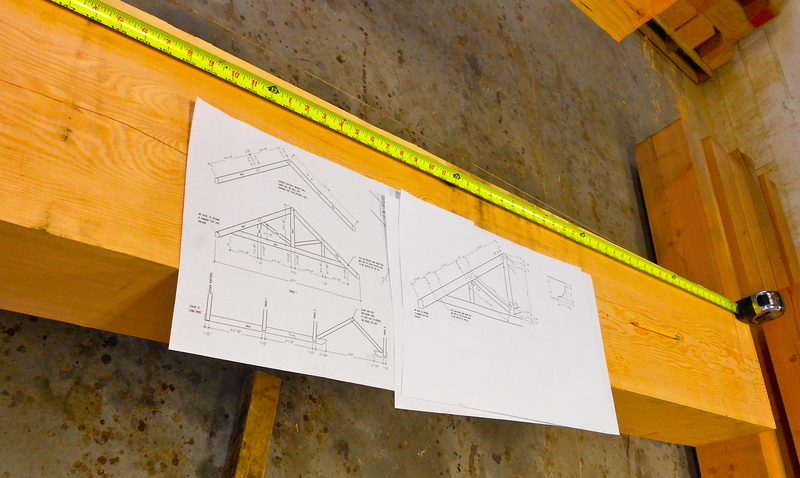 The marked up timbers are now ready top be cut out and transformed into the heavy timber roof truss system of the Hansen House. 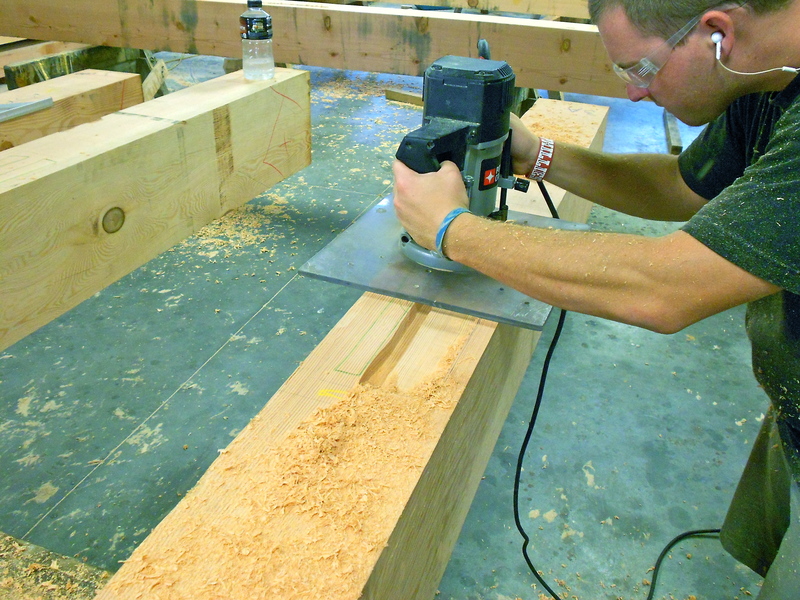 Check back to see the progress on the Hansen House timber frame.